Tungsten Heavy Alloy is also named as High Density Tungsten Alloy, HD alloy, WHA or Heavy Alloy because of its very high density from 17 g/cc to 18.5 g/cc. Tungsten heavy alloy have 90% to 97% pure tungsten in a matrix of nickel and iron or nickel and copper. The addition of these alloying elements improves both the ductility and machinability of heavy alloys over pure tungsten. 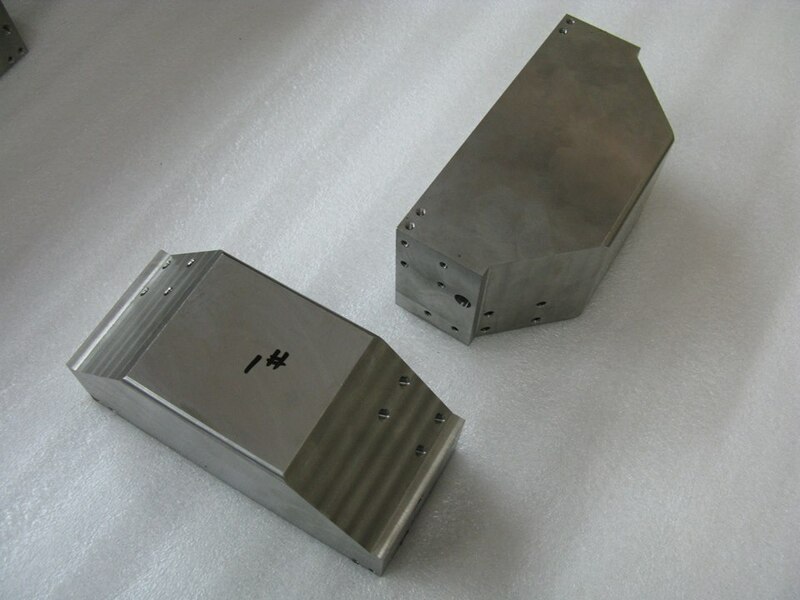 The most important character of tungsten heavy alloy is its high density. In addition, it has high strength, high heat-resistance, easy to fabricate and friendly to environment. All these benefits lead it to various applications of consumer, industrial, aerospace, medical and military. HEXON supplies tungsten heavy alloy in a wide range of shapes and sizes, including milled forms like plates and sheets, cubes, rods, tubes, spheres and custom fabricated forms according to specific drawings.